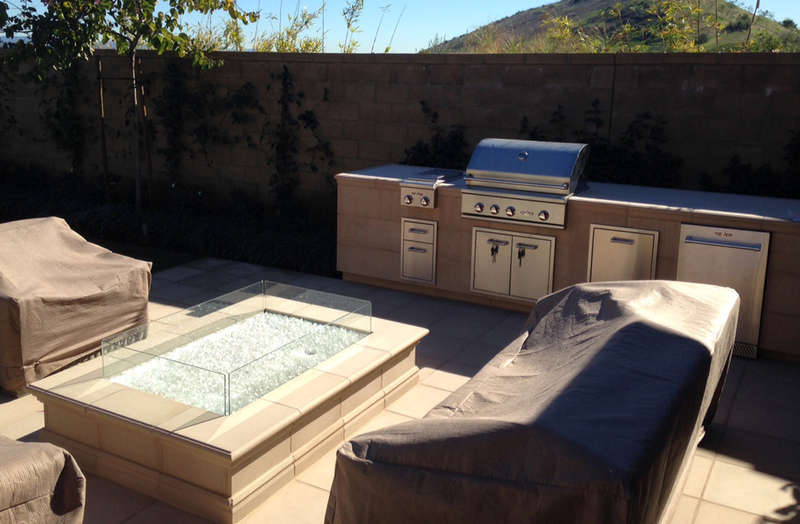 In Southern California we love to BBQ year round. 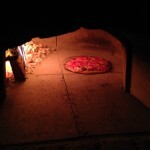 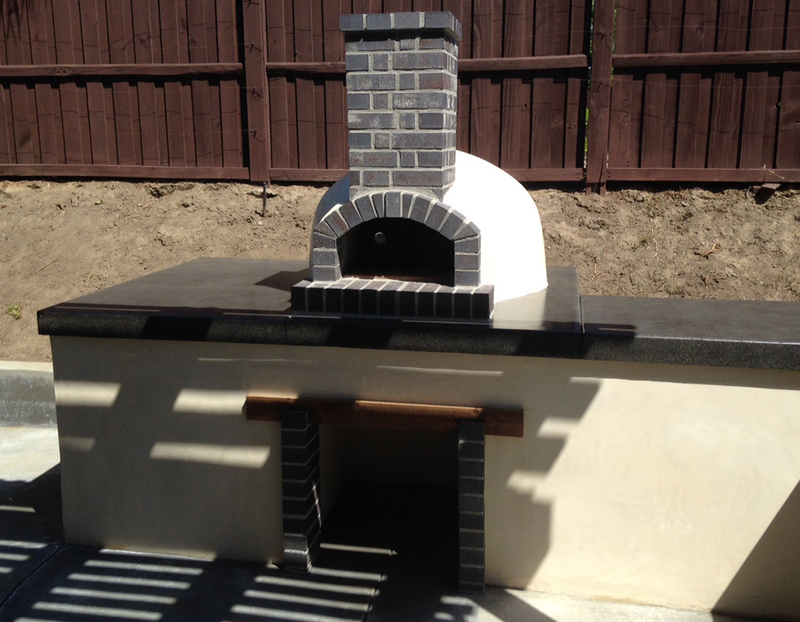 While everyone else is cooking in doors during the winter we are in our outdoor kitchens entertaining guests, sending out cuisine from our pizza ovens and serving cold beer and other dishes off the top of our BBQ counter tops. 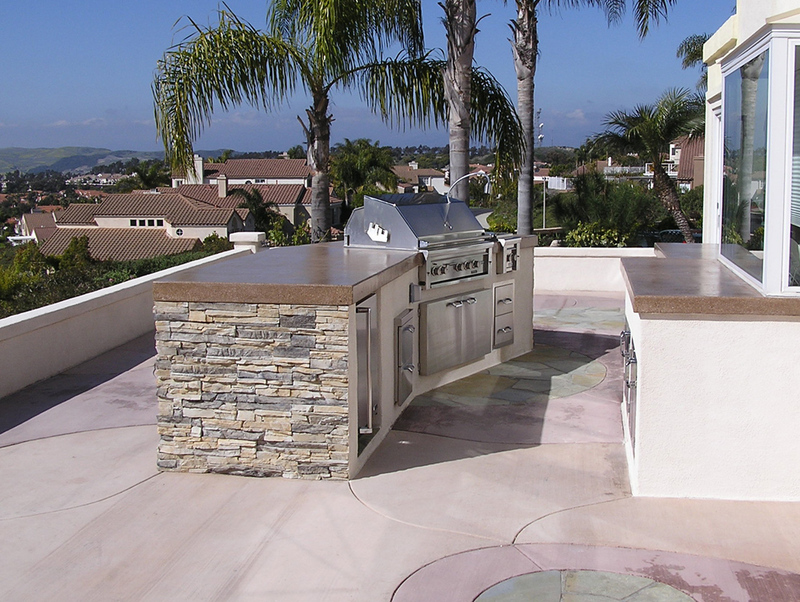 Most everyone can afford a portable BBQ , others may need to design their back yard with the gas and electric stubbed out to and underground location for a future outdoor kitchen, and others may have saved so that they can install a proper Masonry and reinforced concrete BBQ island. 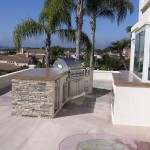 Where will the best location for your Masonry BBQ be? 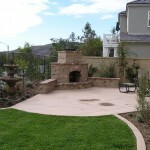 What building codes or HOA guidelines need to be followed? 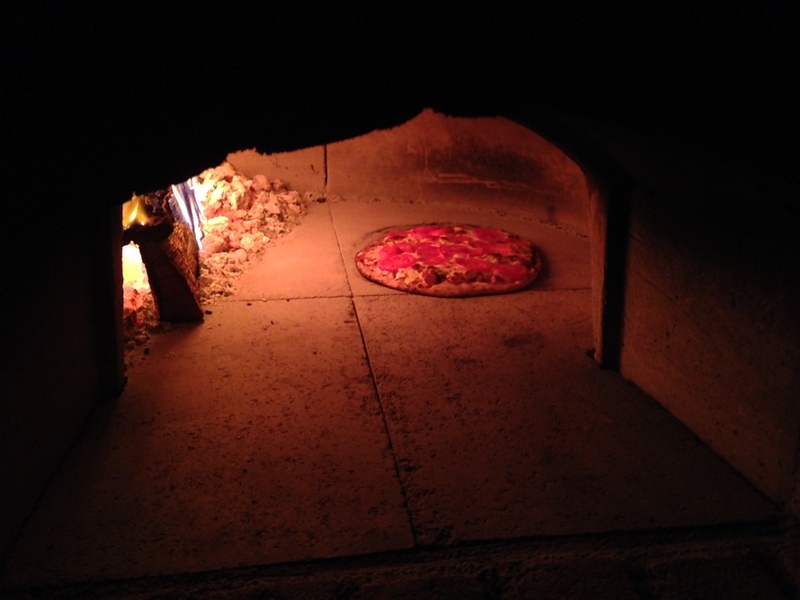 What will look the best and last the longest? 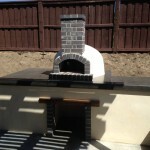 Brick, Tile, Stone, Smooth Stucco, Venetian-plaster how about access doors, or a polished concrete counter top, built in refrigerator, beer keg and tap, or even a pizza oven; the best oven you will ever use. 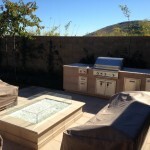 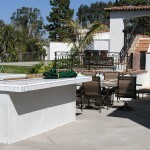 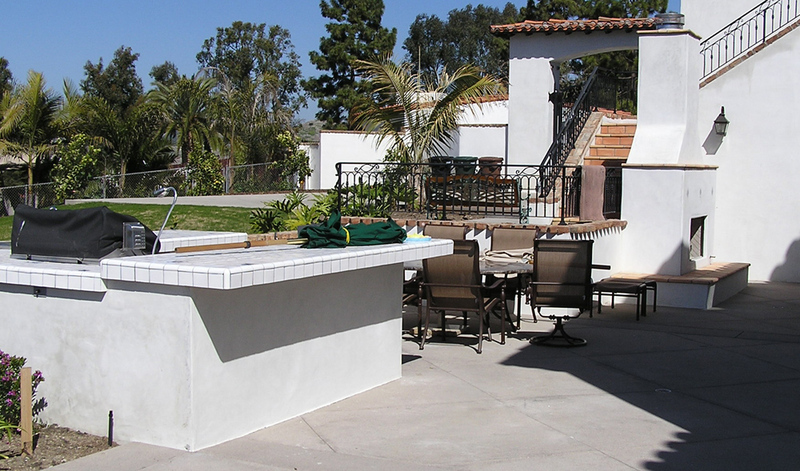 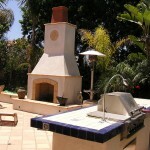 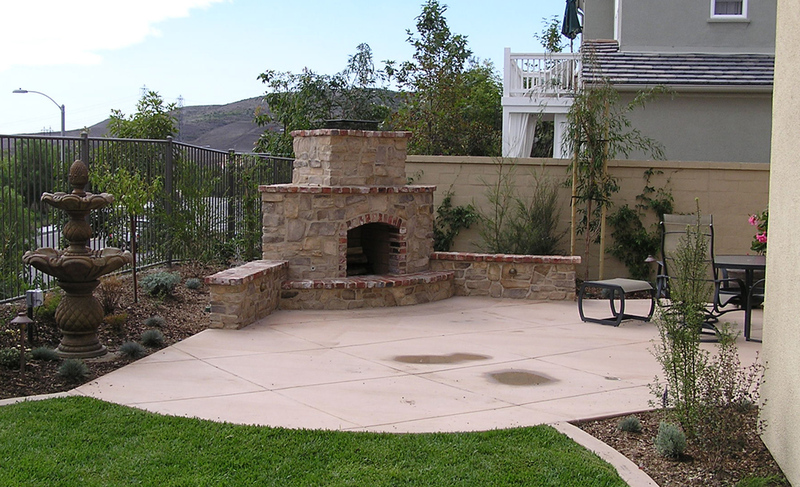 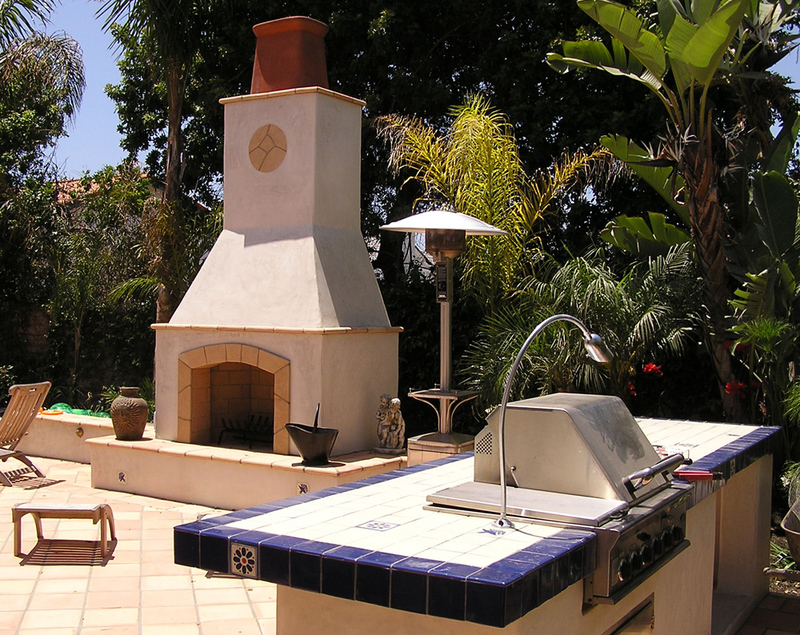 At Costa Verde Concrete, Landscape and Masonry we can design your BBQ, Outdoor Kitchen, Pizza oven, and properly design that into the rest of your Orange County back yard.